I think that by now y’all know that I am a skincare fanatic. 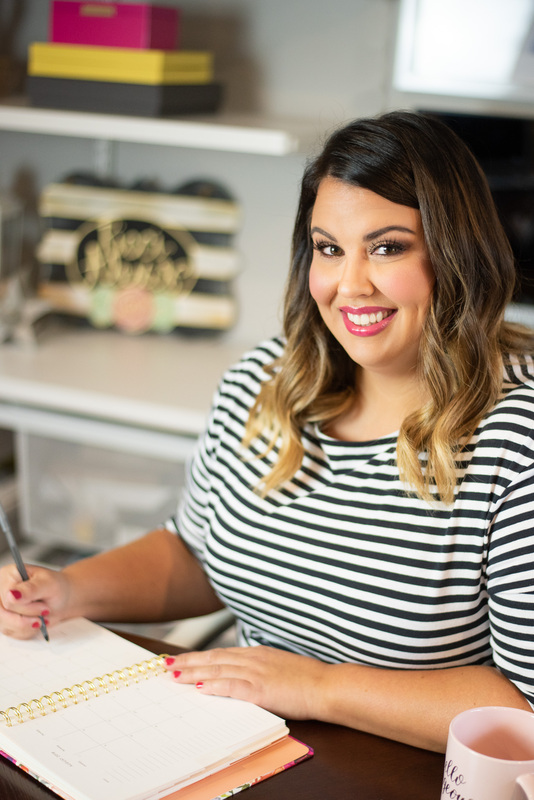 I am a huge believer that if your skincare is on point then you will feel more comfortable in your own skin and then you won’t feel like you need to wear as much makeup. But that’s just me. I know most people just like to wear makeup and I’m all for that too! You do you boo! Short backstory – I used to wear makeup all the time but then Perioral Dermatitis happened and I couldn’t wear it at all and so then I just got into that habit and really loved how “free” my skin felt but now I have slowly gotten back into the habit of wearing makeup because it makes me feel pretty! Like I said, you do you boo! I think what really made me jump back on the makeup train was this amazing PR package I got from IT Cosmetics. It was full of all of their new skincare products…. 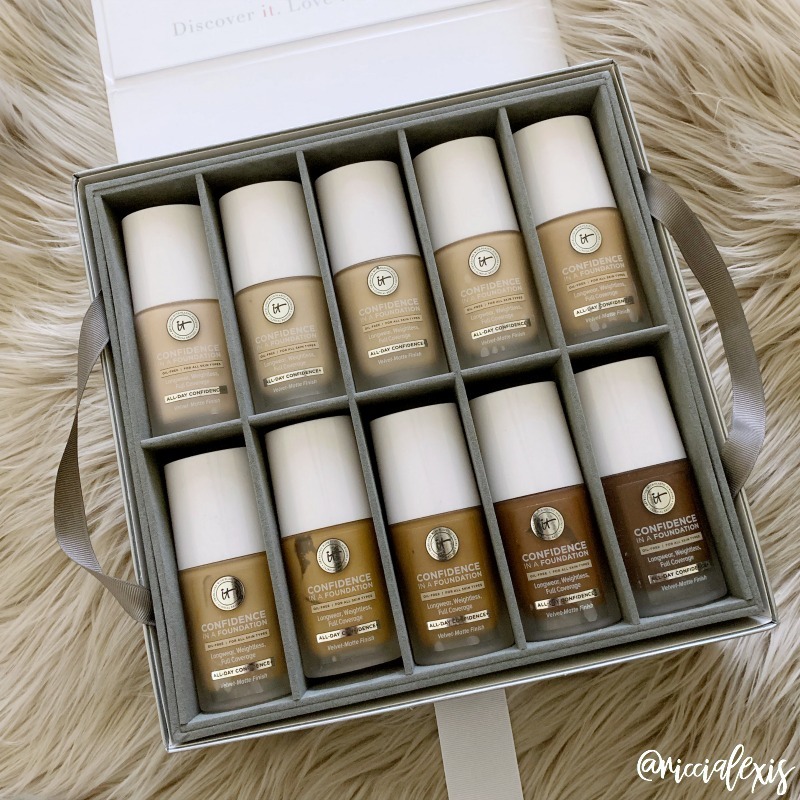 This new foundation comes in 48 different shades, is oil-free, has a velvet-matte finish, gives weightless full coverage, and is infused with ceramides, peptides, hydrolyzed collagen, hyaluronic acid and squalane. Skincare infused into my foundation?? YES PLEASE! Now if you know me you know that even before all of this Perioral Dermatitis business I didn’t like a full coverage foundation. 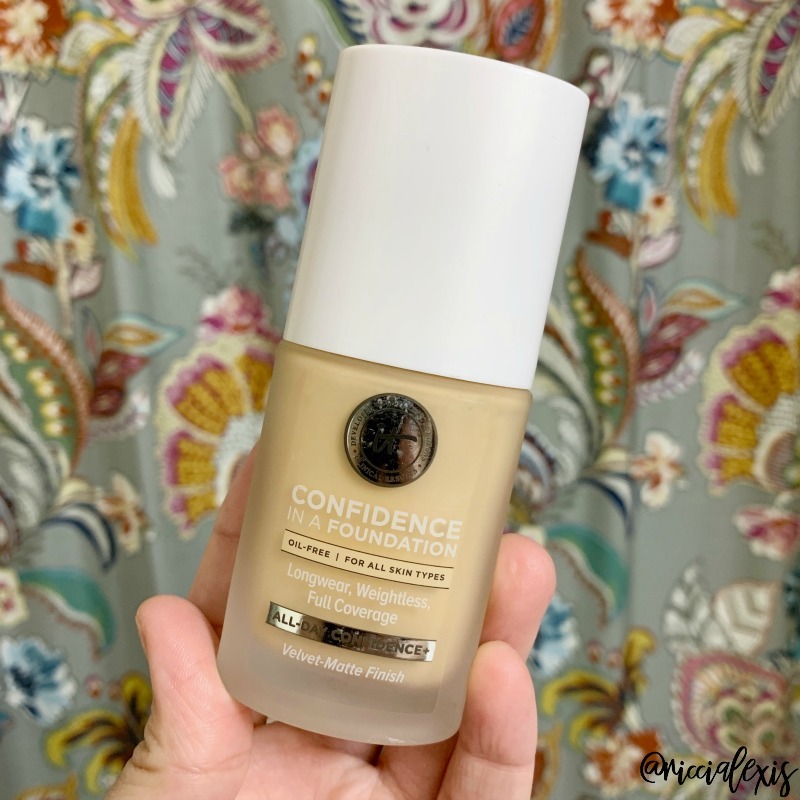 This Confidence in a Foundation is technically a full coverage foundation but it feels super weightless and goes on pretty light. I feel like you have to really build it up to get a full coverage feel/look. I just used a couple of pumps on my entire face and neck and didn’t feel weighed down at all. I feel like in this foundation I am currently in between 2 colors so I’ve just been mixing a pump of each together to get my perfect shade. I actually like doing that because 1. both bottles will last a lot longer and 2. I can really customize my foundation to my actual skin color because I’m pretty pale right now but I get super tan during the summer months. I have worn this foundation quite a few times since I received my PR package and I have to say that I absolutely love it! It’s not too dry, doesn’t “settle” on my skin, lasts through a 12 hour shift at work, and just feels good on my skin. Plus let’s not forget that it’s infused with all of that good skincare!! Yassssss!!! 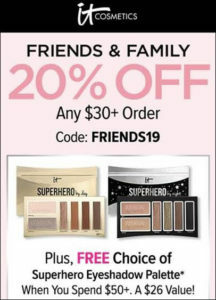 Throughout this post I linked all of the products I mentioned to ULTA because that’s where I purchase all of my IT Cosmetics products from (I LOVE their rewards system) BUT if you can wait before buying the IT Cosmetics website is holding their Friends and Family event April 9-14 and you can get 20% off our purchase!! That’s a FANTASTIC deal and one I plan on taking full advantage of!! 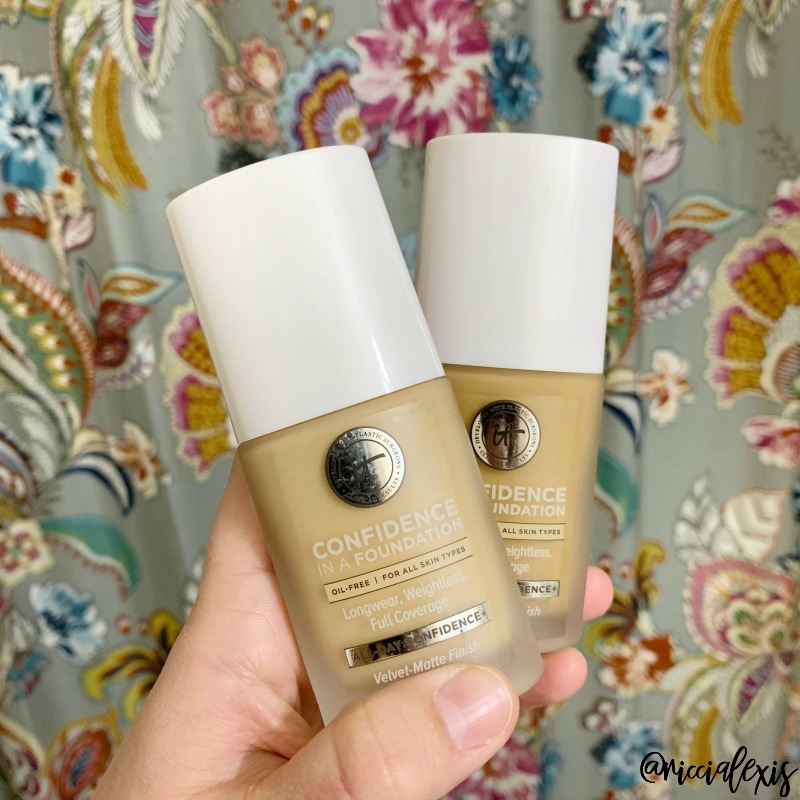 So if you have been on the market for a new foundation and want one that incorporates skincare into their products then you HAVE to check out IT Cosmetics Confidence in a Foundation!! What is your favorite foundation?? Your skin looks amazing! I’ll have to try this out for sure. I don’t wear a lot of make up, but I need something for my dark circles. You have very healthy looking skin and a beautiful smile. 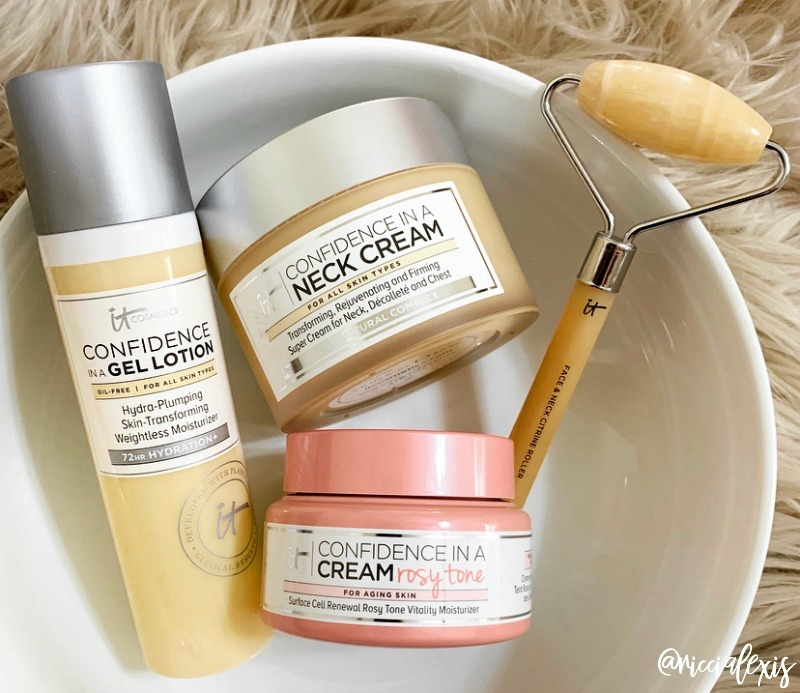 I always trust you on your opinion of good skin care products. Good there are so many skin tone choices for coverage. You have absolutely beautiful skin! This foundation definitely sounds like a great foundation. Anything that doesn’t dry out is tops in my book. HOLY CRAP! You wear this make up stunningly!!!!! Teach me your ways. I think I tried IT COSMETICS once before and it did NOT look this good on me that it does on you! You do have amazing skin texture so I now know your secret. I will look for this brand on my next trip for makeup and moisturizer. Your skin looks amazing. Love your makeup and the foundation you use. Your skin is absolutely beautiful and how well does that foundation sit, I wouldn’t even really notice you are wearing any to be honest. Wow! 48 different shades?! That’s amazing! Now I want a new foundation even though I don’t technically need one lol! Wow! This is great! Do you still wear a primer before applying this foundation? I love that idea that it’s infused with collagen. 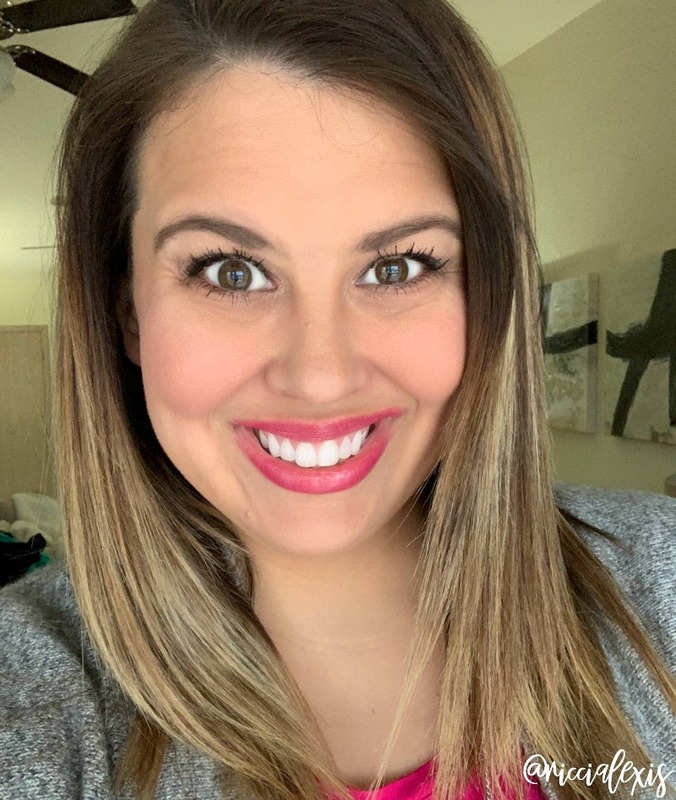 Thank you for letting me in on this secret to your beauty routine! I admit that I still struggle with makeup, I feel like I never got it 100% right so I will definitely be looking into this foundation. I am between colors too and I never thought to blend two colors to get the right shade. Brilliant. I seriously have the hardest time with foundation. I need to try this one. Fingers crossed! That product this a great job on your skin you look blooming. I would want to try this I cant go out without wearing my liquid foundation I can just less than and add more moisturizer on my routine that would be preferable for me. These products looks really nice. I too afraid of harsh chemicals for face. Now your skin looks really nice. Love it. You have beautiful skin! 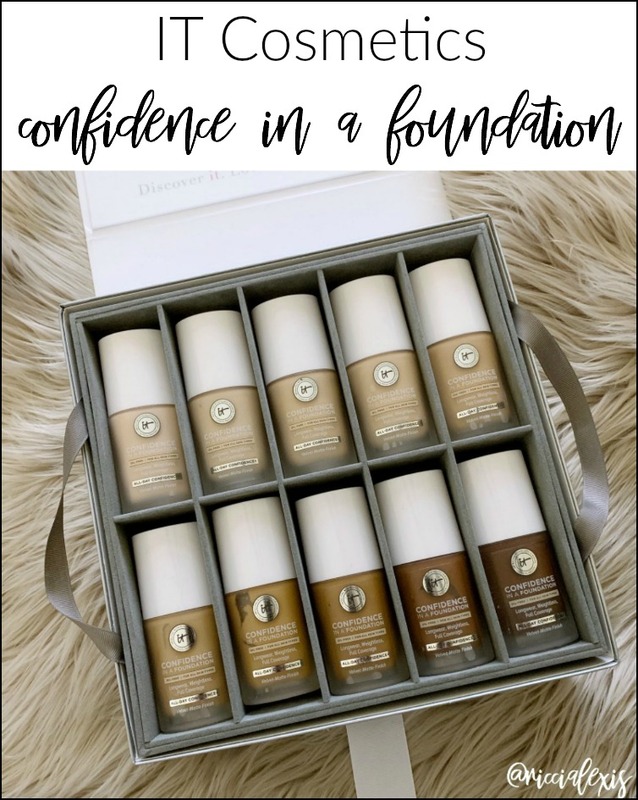 This foundation definitely sounds like a great one! I love it cosmetics, can’t wait to try it! Seems like a good product and it suits well on you. I need to check this out and try for myself too. Such amazing results. The products do seem to really work well for you. I need to check this out for myself.